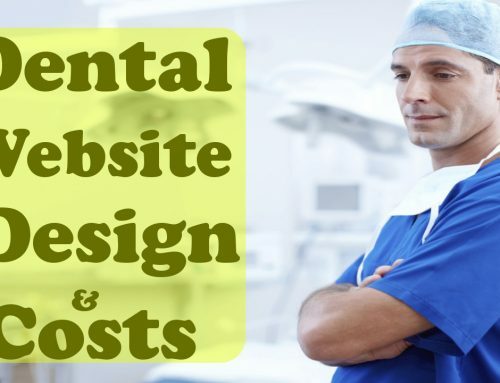 Website Design is a Single piece of Element which makes or breaks the reputation of your website in the eyes of a Visitor. 1.) HTML5 video is set to become the next standard for displaying videos on the web and naturally, you should offer both a way in which users can stream your content through an HTML5 format as well as another format such as flash for those who have an older browser version. 2.) Scour forums for ideas and instructions on how to get the most out of your website design. 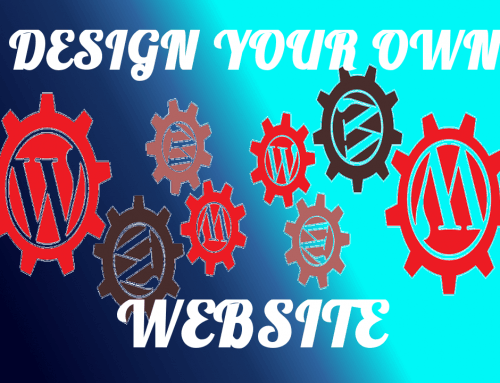 It is easy to do a Google search to find new ideas and information about website design. 3.) 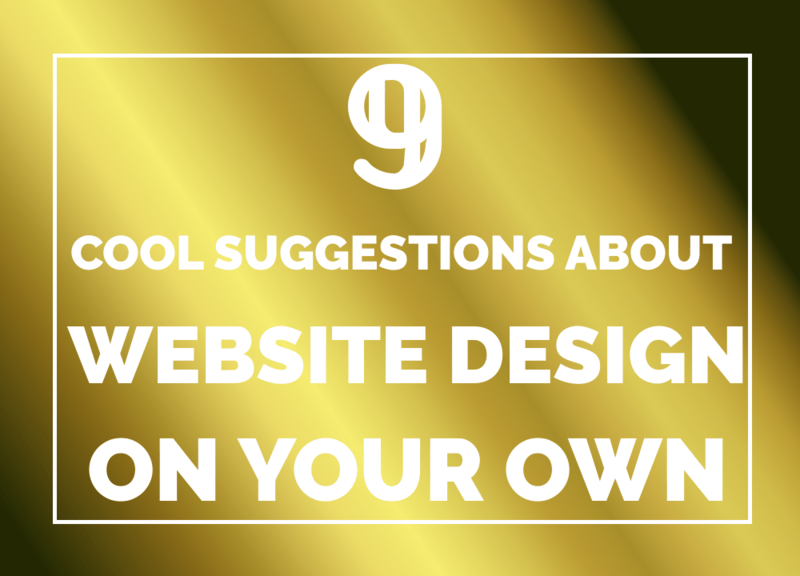 If you want your site to bring in more visitors, you should ensure it’s simple to navigate. Your links need to be prominently placed, easy to understand and functional. You can also improve your website’s navigation by using simple menus. Make sure you have links back to your main pages accessible on every single page of your website; that way, visitors are able to always get around. 4.) If your site users will be registering to use your site, you should use their personal information to auto-fill forms. When visitors may be filling out multiple forms or information pieces, have the data fields retain their information, and auto-fill subsequent forms that are filled out. This “sticky” information can make the process easier and smoother for visitors and they’ll appreciate it. 5.) To help keep your site visitors happy, do not underline words. Underline words on the internet signifies that the word is a clickable link. If you have too many words on your pages that are underlined with being clickable links, then your visitors will be frustrated after continuously trying to click on them. 6.) For the best layout, make sure that the colors you choose for the background and font are restful to the eyes. Choosing moving backgrounds or neon colors can make it hard for people to read, and they may navigate to another website. However, include pictures to break up your content and make the site complete. 7.) One thing you should always take into account when you’re thinking about website design is the latest technology that is out today. As technology advances to does the web, so be sure you are always up to date with what is changing so that you’re that much more understanding of how the web works. 8.) Try designing for all screen resolutions. A simple website can always encourage visitors to remain and read the content. If your site doesn’t look good for a specific resolution, the visitor may leave since they cannot view it. Designing a stretchier layout that fits any screen resolution and lets you know that all visitors can enjoy the content with your website design. 9.) 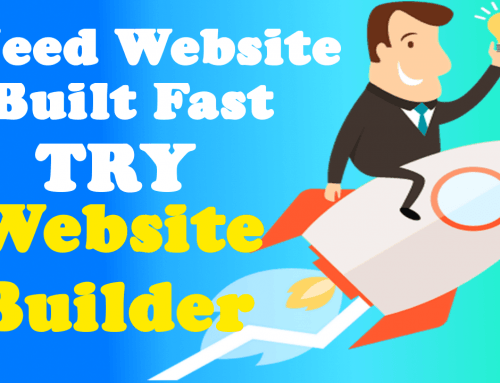 Create a scalable and reliable website. As technology advances and monitors keep changing, you can’t test your site across all platforms and screen sizes. Make sure the design, hosting, and code is scalable. Do this by making sure it’s error-free and making the loading smooth. 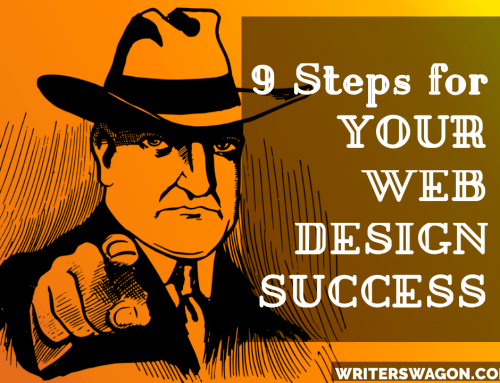 This helps you create a good design that works for many circumstances. 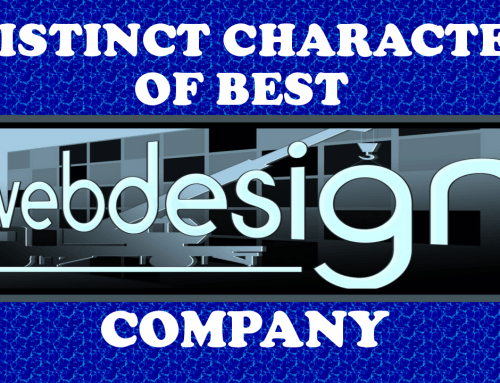 You have reviewed a lot of information in this article about your website design endeavors. Use it right and you will soon find that you have created an Internet site that meets your goals – a site that helps you to create lasting business relationships with consumers by providing a very user-friendly and welcoming format. Doing this will increase you chance of success and bolster your bottom line at the same time.